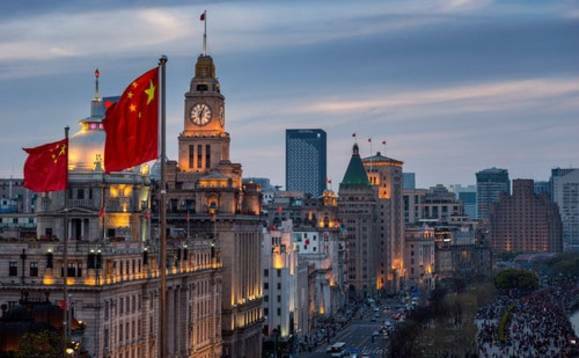 A report published today sheds new light on China’s increasingly liberalized funds market, yet cautions that global managers will need to commit more resources to build their local teams as competition increases. The report, Asset Management in China 2018, is published by Cerulli Associates, and points to several liberalizing measures affecting the nascent Chinese funds market and financial services companies generally over the next few years. Other liberalization measures announced this year include new quotas issued by cross-border schemes for overseas investments, which had been suspended for some time. Of these, the Qualified Domestic Limited Partnership (QDLP) is the most popular among foreign managers. From 2013 to 2015, the Shanghai Finance Office (SFO) granted three batches of QDLP licenses to 15 asset managers, allowing them to raise funds from China’s onshore investors and invest in overseas assets. No more licenses were issued between September 2015 and late 2017, but when the gates were opened again, the number of QDLP holders almost doubled to 27 in the first five months of 2018. In April this year, the State Administration of Foreign Exchange raised the total quota under the QDLP scheme in Shanghai to US$5 billion, from US$2 billion previously. New QDLP licenses might continue to be issued, and existing licensees could expect quota top-ups in the future. Outstanding fund performance and fundraising capabilities will be the key factors to win additional quotas. Foreign managers have already started accelerating their onshore expansion through wholly foreign-owned enterprises (WFOEs), and private securities fund (PSF) management is one way for them to do so. To date, 13 WFOEs have registered with the Asset Management Association of China (AMAC) as PSF managers. With these developments, the already-keen competition between local and foreign managers looks set to intensify. It will therefore be worthwhile for the latter to allocate more time and resources to find the right personnel and build their local teams.